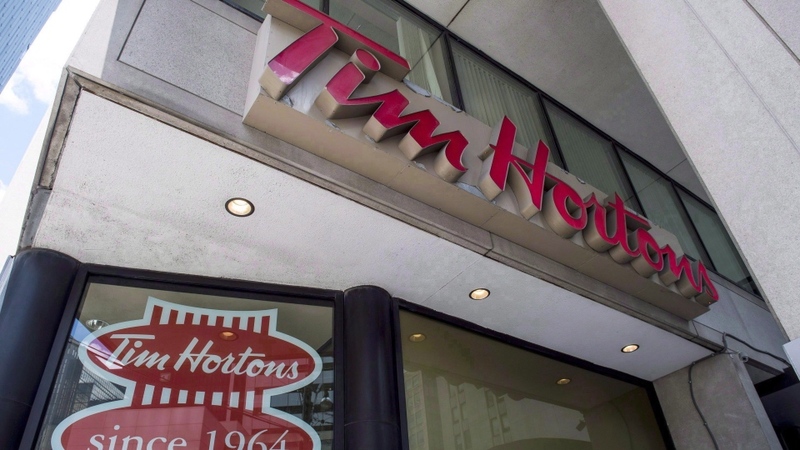 Tim Hortons is facing backlash from franchisees and customers over an announced $700-million plan to renovate most of its Canadian coffee shops, with critics suggesting that money would have been better spent on other things. 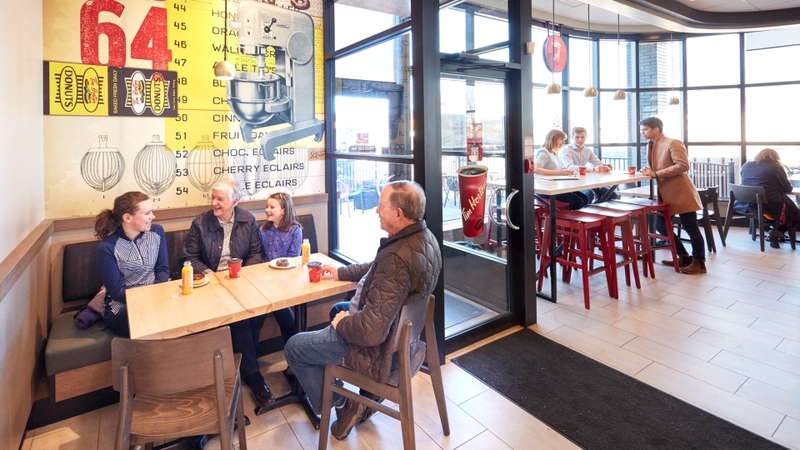 Tim Hortons’ parent company, Restaurant Brands International, announced the planned renovations on Tuesday, saying that the more natural-looking, open-concept look will be rolled out across the country over the next four years. The company will split the cost of renovations with franchisees, many of whom have already condemned the project as “ill-conceived.” An unsanctioned group called the Great White North Franchisee Association says it was told to expect a $450,000 price tag per store, although RBI has not publicly stated how much renovations will cost its franchisees. “This is just one more in the string of ill-conceived programs brought forward by a group of executives who do not understand foodservice, franchise operations or marketing,” the GWNFA told franchisees in a letter. It also advised them not to sign anything until RBI provides a full costing of the renovations. Alex Macedo, president of RBI, said in a statement that the renovations are an effort to meet the “evolving” expectations of the coffee shop chain’s customers. But many are not pleased to see Tim Hortons pouring money into cosmetic changes, especially after many franchises hiked prices and slashed employee benefits in response to an increase in Ontario’s minimum wage. Canadians turned to Twitter in the wake of the Tim Hortons announcement to offer tips on how the money might be better spent. 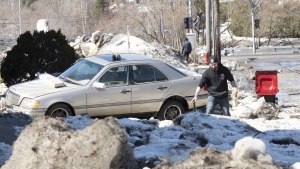 Many were quick to draw attention to the Ontario minimum wage response, which touched off protests and boycotts across the country in January. The incident also stoked tensions between RBI and the GWNFA group. So Tim Hortons is renovating some locations which will cost $700M but they can't afford to pay their employees minimum wage without cutting benefits?? @TimHortons How about using #AllNaturalIngredients #LoweringPrices & give your workers #EnoughHoursOfWorkToLiveOn Remodeling will just cause you to loose more money. Others recommended the company spend its money on upgrading its food or its mobile ordering app. @TimHortons it's not your decor that is keeping me away it's that everything you make is now dripping in some kind if wet sugar coating. Someone needs to pump the brakes on that trend. Just gross. So does the $700,000 per Tim Hortons renovation include putting deep fryers back into the kitchen so they can make fresh donuts? If no, I'm not interested. Those calling for Tim Hortons to boost the quality of its food could be sorely disappointed, according to Michael Farren, a research fellow in the Project for the Study of American Capitalism, at George Mason University. Farren said he’s not surprised to see Tim Hortons focusing its efforts on the restaurant environment, although that might mean cuts in other areas of the business if customers don’t respond positively. Tim Hortons is already in a bit of lull after five straight quarters of sluggish sales, and Farren says the company and its franchisees will end up eating the cost of renovations if that trend doesn’t turn around. “This is going to have a similar effect to the minimum wage actually increasing (in Ontario),” Farren told CTV News Channel on Wednesday. Farren points out that fast-food chains such as Tim Hortons typically operate on a narrow profit margin of 4 per cent, so when one area of the business is squeezed, they have to make cuts elsewhere to compensate. That means adjusting worker compensation, food quality or prices. “It’s possible that we’ll see lower quality service coming out of Tim Hortons, even as they’re trying to improve the quality of the dining experience with these renovations,” Farren said. He also predicted the renovations might usher in a move toward more automation, such as tablet and mobile ordering. Such a change could potentially put more strain on an already fraught relationship between RBI and its Tim’s franchisees. A number of Tim Hortons franchise owners formed the GWNFA a year ago with the intent to present a single front for dealing with RBI. The two sides have faced off in court over several lawsuits since then, and have been at odds in recent months over the handling of Ontario’s minimum wage hike. The group says its members were forced to raise prices and cut benefits to offset the added cost, while RBI maintains that it did not order the hikes. Tim Hortons’ sales were sluggish for a fifth straight quarter, the company announced in February. The new design of Tim Hortons, which will be rolled out at locations across the country over the next four years, is seen here.